Back in the dim and distant past (2010-2012), I ran a blog called From Inside The Pod. Although music orientated, it was quite different to this one. 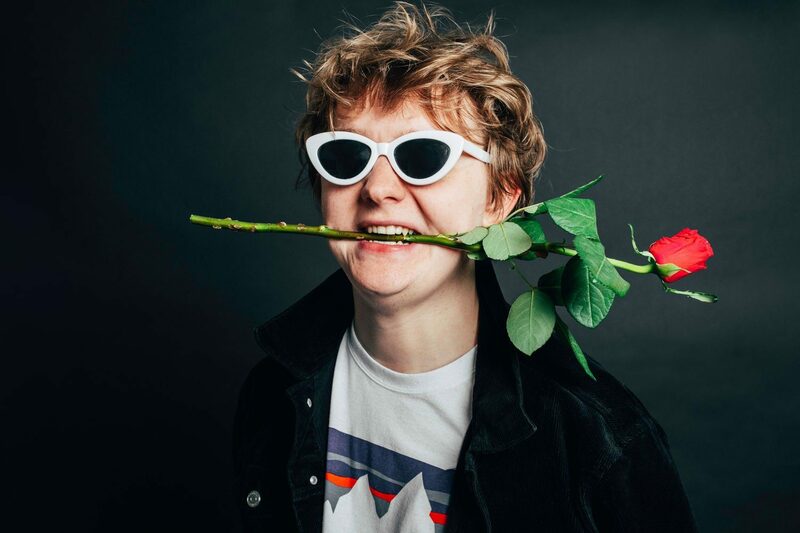 One of the blog's earliest champions was Webbie, also known as the fella behind Football And Music, and the guy behind the annual internet John Peel Day. As you know, Webbie often drops by here and leaves some pearls of wisdom in the comments section. Last year, he asked me to contribute to his place as Wales shocked the world by reaching the semi-finals of the Euros. It was a great honour for me. 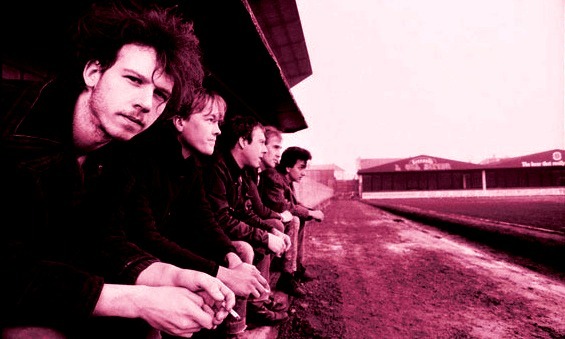 Well today, I return the favour as the great man himself tells us about his Half Man Half Biscuit epiphany. He calls it: "My initial disdain of the Biscuit." Confession time now. 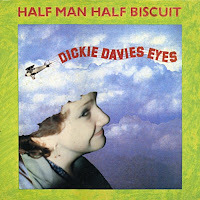 At first I did not like Half Man Half Biscuit. I used to listen to John Peel, but I was coming into that age when I was out all the time. Sometimes all night. Not drinking as such, just being a teenager and doing the teenage stuff. Ah the spirit (and energy) of youth. As I said I heard some tunes on the John Peel show but I was half listening. With being that teenager there were many other distractions. I was dipping in and out of the John Peel shows (I’m very happy that the Peel Wikia exists now, thirty years later I’ve been able to catch up on much of what I missed). I did see them listed in the independent charts in Record Mirror, but at that point I still really hadn’t listened to any of their songs. Or if I did I didn’t pay attention. I did think that it was a stupid name for a band. And what about these silly titles ? Nah not for me. It was on The Chart Show, just beginning on Channel 4, that I first saw some videos for the singles from these indie bands. The pop artists you could easily see on Top Of The Pops, but the Chart Show showed us what Peel was playing. It was there you could see The Godfathers, The Fall and many others. It was on one of these broadcasts that HMHB first showed up. It was just a brief clip of them and the video on the chart rundown, but it was enough to make me take notice. “Hang on, was that…?” It was at a time of no social media, no way of instantly looking it up to check. If you were taping the programme you could stop and rewind, but back then I had to wait for the repeat at some time or other in the morning to see that again. I did finally get to actually listen and see that clip as it rolled past; this time I took notice, this time I heard. 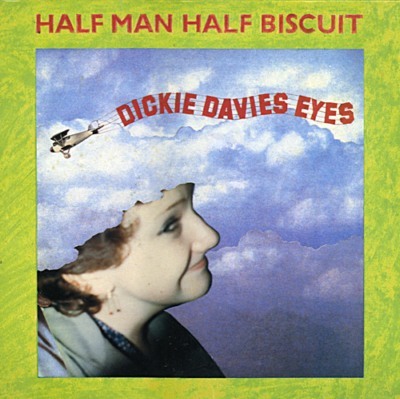 The very next day I went to my favourite record shop and because of their name, easily found Half Man Half Biscuit singing Dickie Davies Eyes. An absolute stone-cold classic, we all know, but I love that it is the song that won over a sceptic's heart. I still think "Brian Moore's head looks uncannily like London Planetarium" is one of the very finest lyrics ever written. You may disagree, but you'd be wrong. "You issued a very difficult challenge when asking to write about just one HMHB tune," Webbie confessed. "I might do another if that is OK." Mate, it's more than OK. In the meantime, here's your first choice. "A Romany bint in a field with her paints"
This was the first song by HMHB I ever heard. Roger Dean was the only cultural reference I got, but it was hilarious then and it still is now. Thanks for this -- I'm way behind in my HMHB education and all these songs are gems. A magnificent thing. Up there in my Top 5 HMHB tunes. Worth mentioning that "Brian Moore's head looks uncannily like London Planetarium" was also the name of one of the best football fanzines of the 90s (a period when I devoured such things as I helped run a similar type of publication for Raith Rovers).